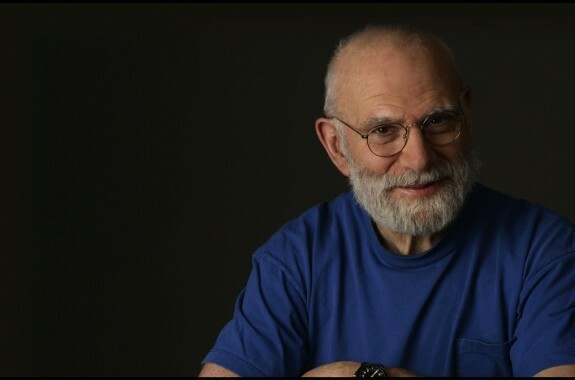 Remembering Oliver Sacks, gene therapy to treat colorblindness in monkeys, teachers describe their science-filled summer vacations, the history of autism, and more. Teachers Nell Herrmann and Tchnavia Merrick tell us about their science-filled summer vacations. 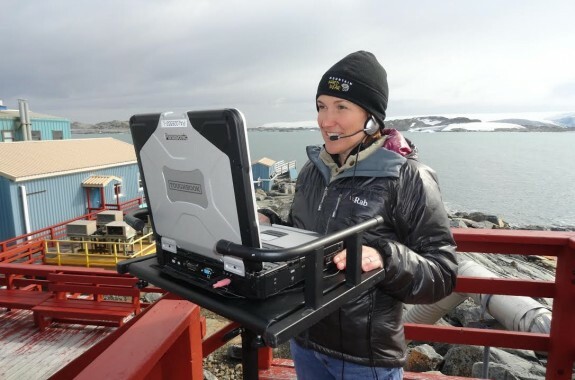 Brooke Borel, from "Popular Science," shares her top stories from this week in science, and "New York Times" reporter Natasha Singer debates the pros and cons of collecting student data. Using gene therapy, visionary researchers Maureen and Jay Neitz may have finally created a cure for the colorblindness blues. 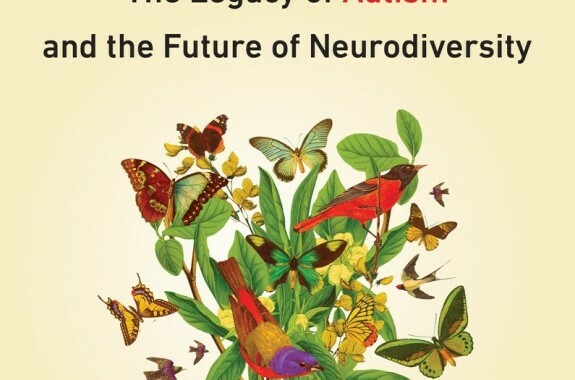 In his new book, "NeuroTribes," science writer Steve Silberman documents how politics and self-promoting scientists have altered our understanding of the condition over the years. 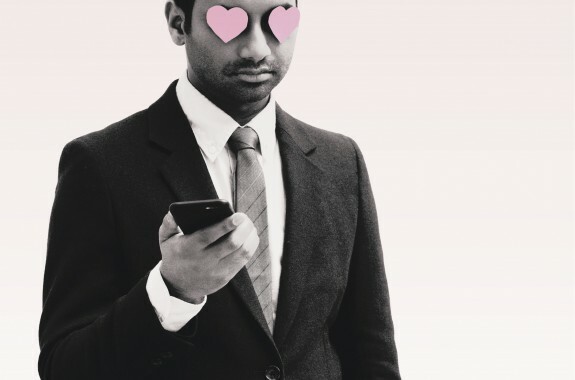 How text messages, profile pictures, and changing expectations factor into modern dating.